Browse: Home / Dr Bike – FREE cycle MOTs!! 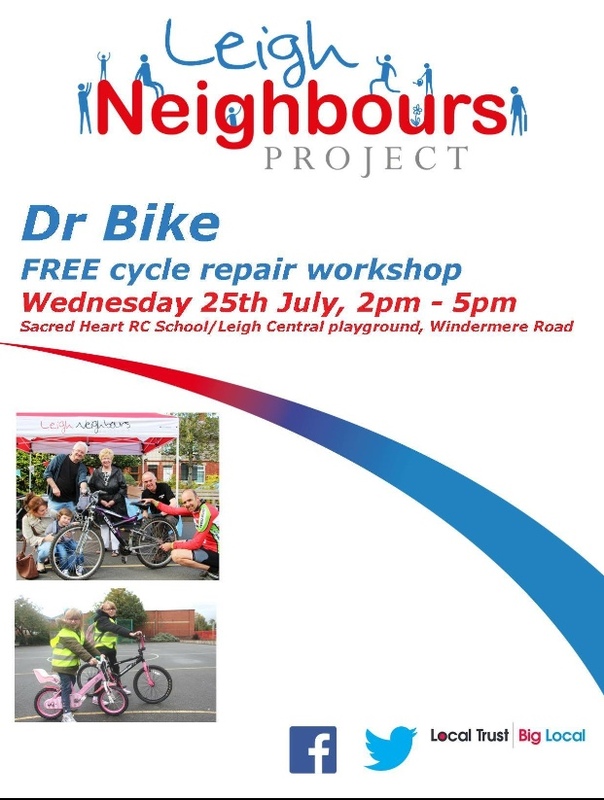 Dr Bike – FREE cycle MOTs!! 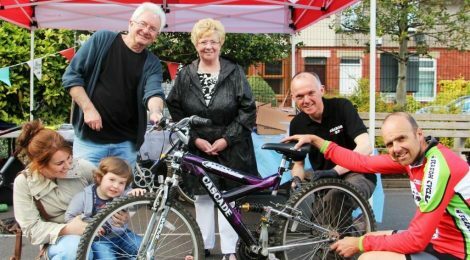 Fancy climbing back in the saddle and going on a family bike ride? Or do you want to get fit, riding along our local cycle paths? But is your bike in need of some TLC?! Well, bring it along to our free workshop on Wednesday 27th July. Our friends from Gearing Up are back, offering free bike services! ← Can you help us?